Hitting the World stage via Pittsburgh, PA, Brad immediately developed an insatiable desire to make people smile. In what seems like a former life, he earned a BA in Business/Interdisciplinary Studies from the University of Pittsburgh then put that degree to good use in New York. 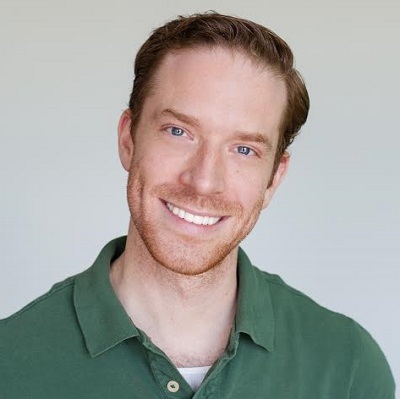 Using his first legitimate tax return in 2006, he enrolled in Zach Woods' Improv 101 at the Upright Citizens Brigade and has performed improv, musical improv, sketch, and acting projects ever since. In Fall 2013, Brad coached the Magnet Musical Circuit Team "Orphan Alley," eventually joining their ranks when they banded-together to "make an orphan out of him." "#BRADpacking (Personal Anecdotes to Inspire Wanderlust)" -a one-man show written, performed, & experienced first-hand by Brad- chronicles his World travels and debuted at Magnet Theater on May 15, 2016. That same year -after 34+ years of ZERO formal dance training- Brad began studying Tap.